PONDEROSA MID CENTURY CLASSIC RANCH. 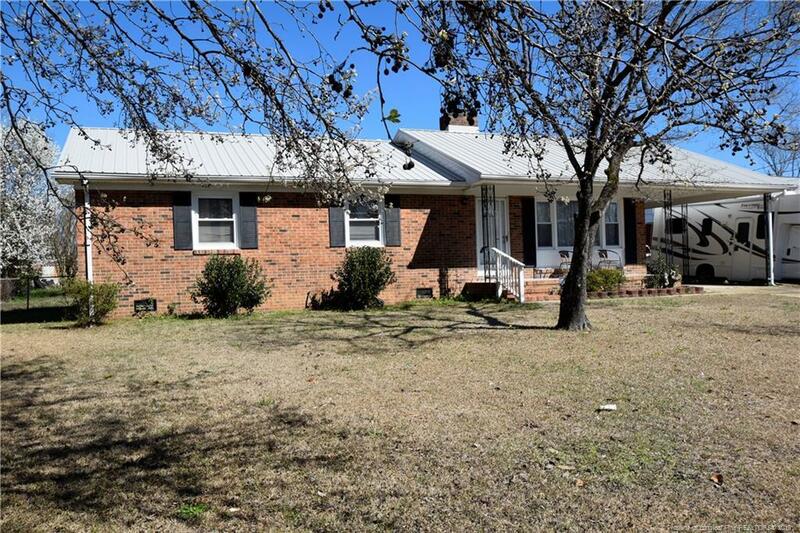 Very nicely maintained & updated ranch in established ULTRA CONVENIENT location - just minutes to Ft. Bragg, major highway, schools and shopping. ecellent homeownership opportunity for the saavy homebuyer. Beautiful original HW floors & quality contructed home features metal roof, newer HVAC (2015), lovely landscaped level lot, HUGE wired shed/workshop, covered rear porch. Worth taking a look to see if this may be just what you're looking for!